We are creatures of habit around here. 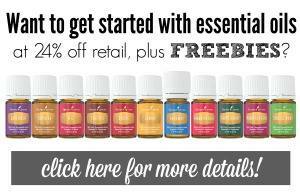 We don't experiment too much when we find something that we like and it works. This basic, slow cooker chili recipe is one of those things. 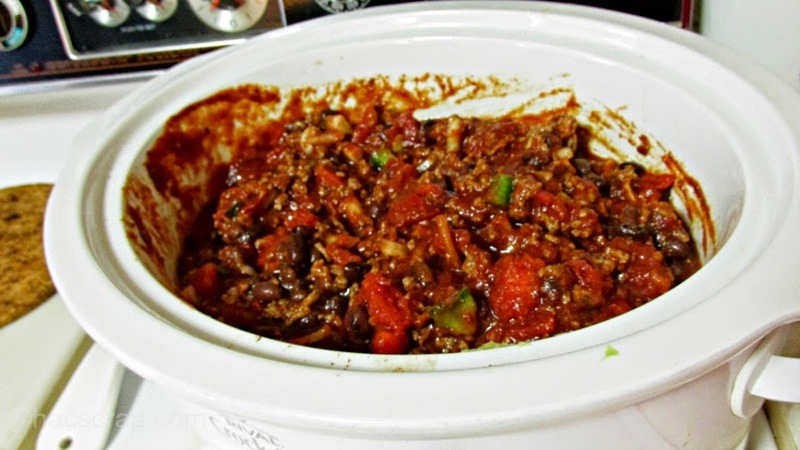 It's simple to toss together and because it cooks in the slow-cooker, it doesn't require any maintenance during the day. It's our favorite cool-weather meal! 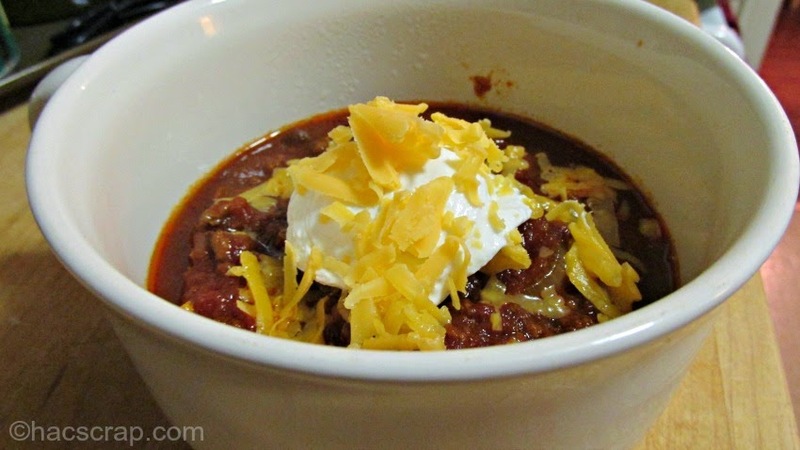 This easy slow-cooker chili has been a Halloween and Bowl that's Super staple for years. But it's perfect for a cold or busy weekday too. The best part, is that it's pretty easy to keep the ingredients on hand so you can make it whenever the mood strikes! 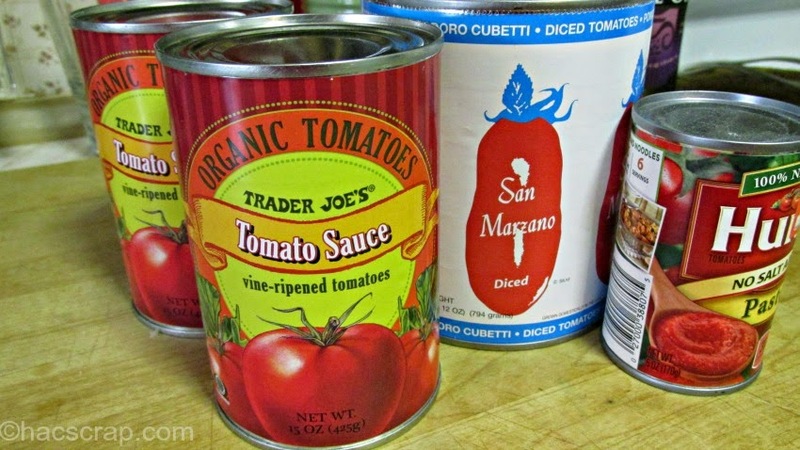 optional - 1 14-16 oz can of black, cannelloni or kidney beans. 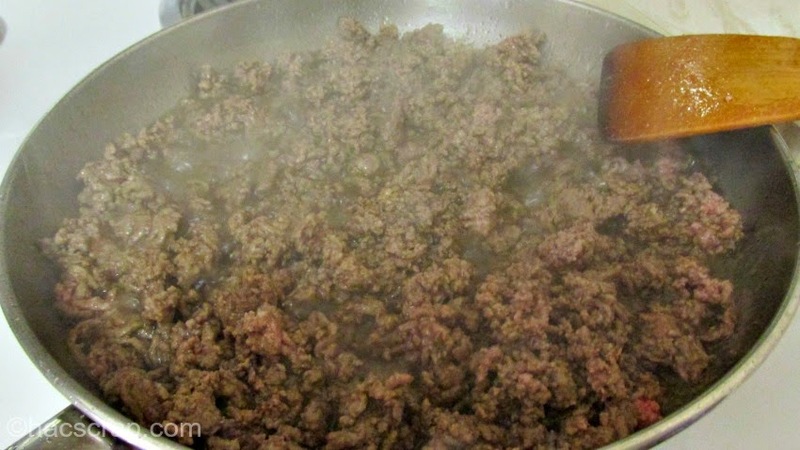 Brown the ground meat in a skillet, drain off any liquid and put it in your slow-cooker. 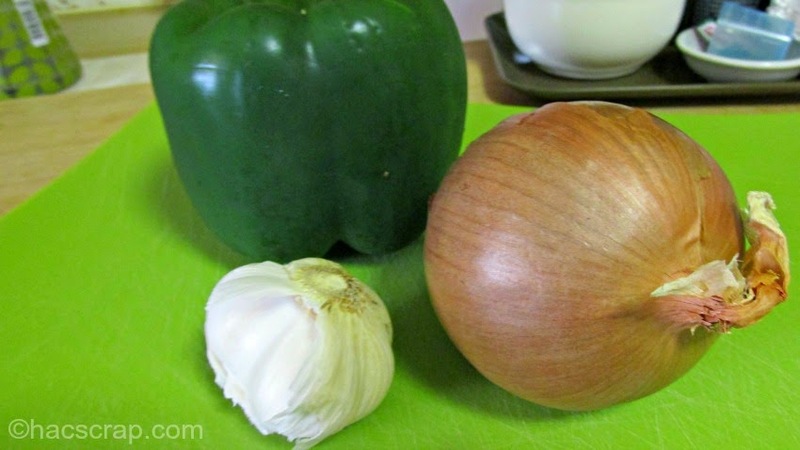 Chop your Onion and Pepper and toss them in. Crush your Garlic and toss that in too. Add the Diced Tomatoes, the Tomato Sauce and the Tomato Paste. Toss in the Chili Powder, Sugar, Salt, Pepper and Paprika. Add your Ground Red Pepper. If you're using Beans, rinse them and toss them in. Stir everything up and add your bay leaf. Turn your slow-cooker on. (depending on when you want it to be ready, you can do 2-4 hours on high or 4-6 hours on low. 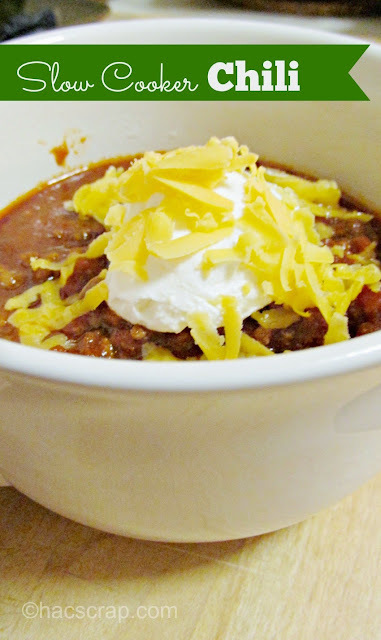 When it's ready, I serve it up in large bowls or crocks and add a little sour cream and shredded cheddar cheese to the top. You can also sprinkle on some bacon, green onions or any other topping of your choice. This post made me hungry. I just bought all the ingredients for a slow cooker chili and haven't gotten around to making it yet. It may be a weekend dinner! 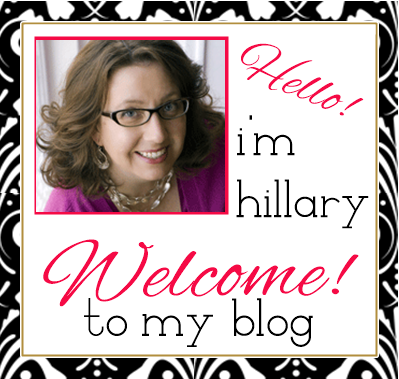 Oh, Hillary, I need to make this for my crew! Looks delicious!